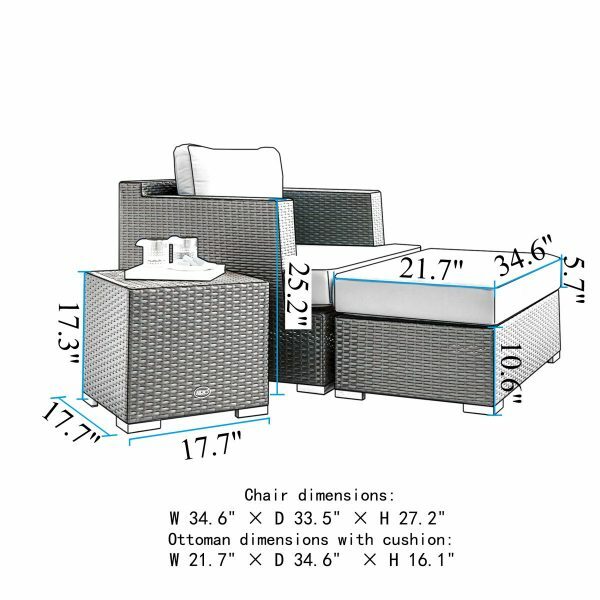 As a perfect complement to any deep seating collection or by itself, the Niko club chair is deep, wide and extremely comfortable. 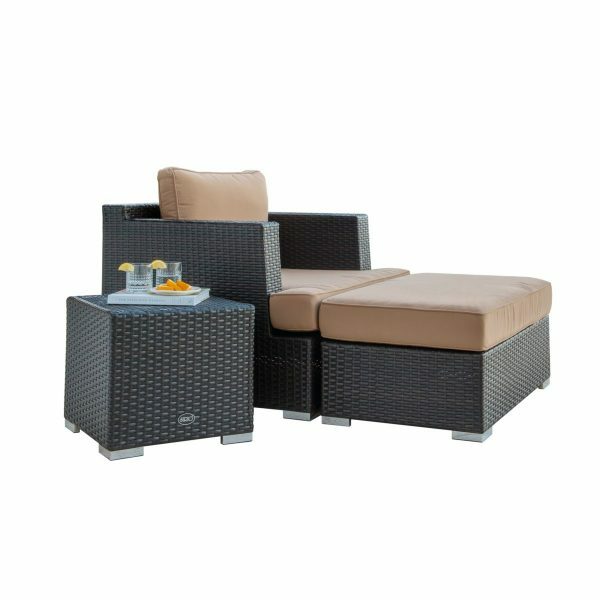 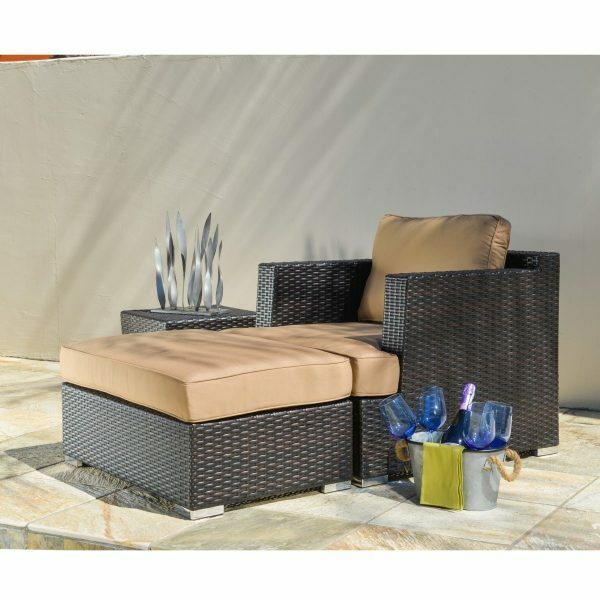 The matching ottoman provides excellent leg support virtually making the club chair a modular chaise. 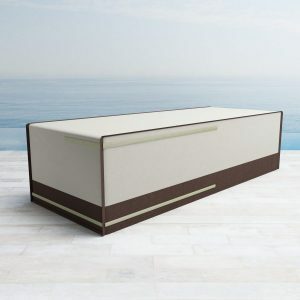 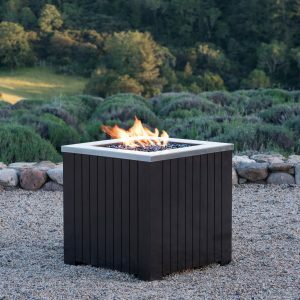 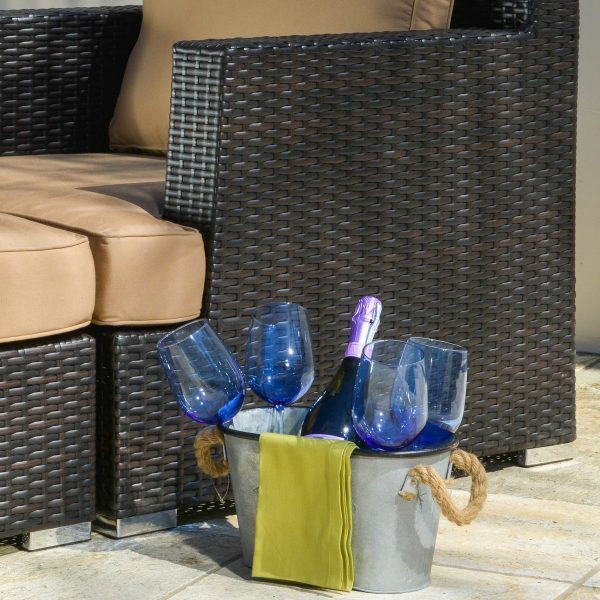 The side accent table is perfect for an afternoon snack or cold beverage. 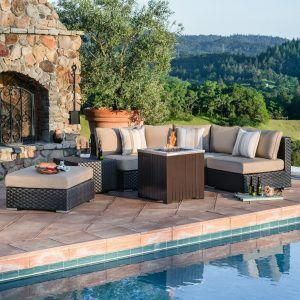 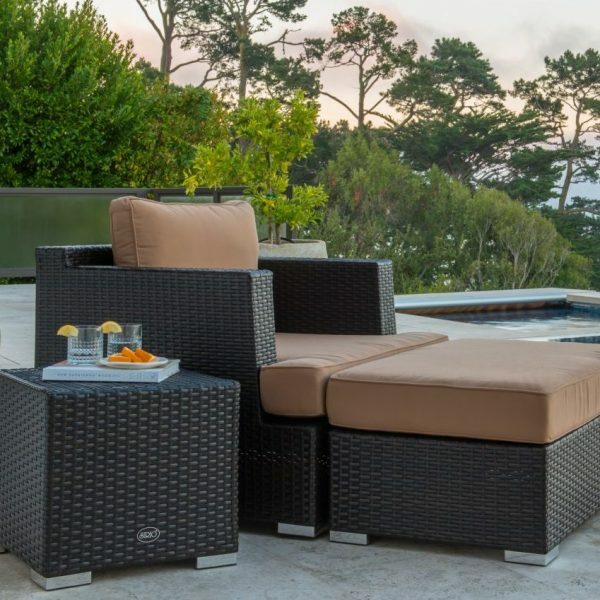 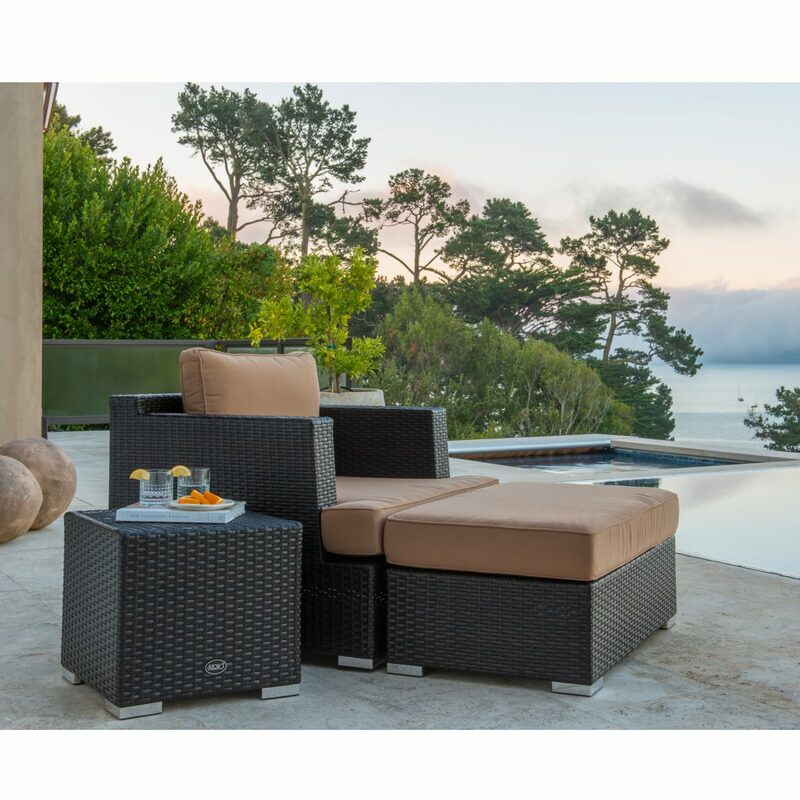 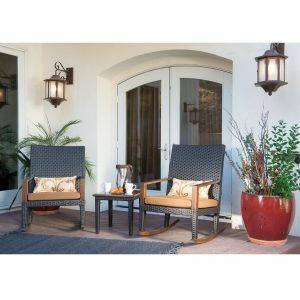 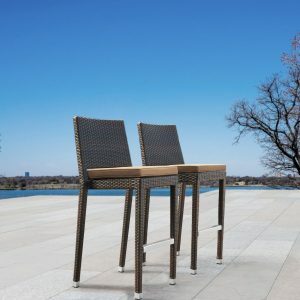 Constructed of heavy gauge aluminum covered in thick hand woven resin wicker, the Niko Club Chair Set will withstand all elements and last for years. 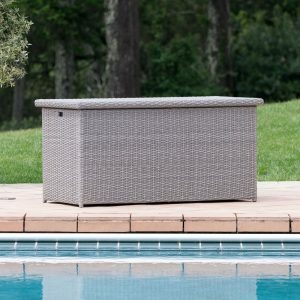 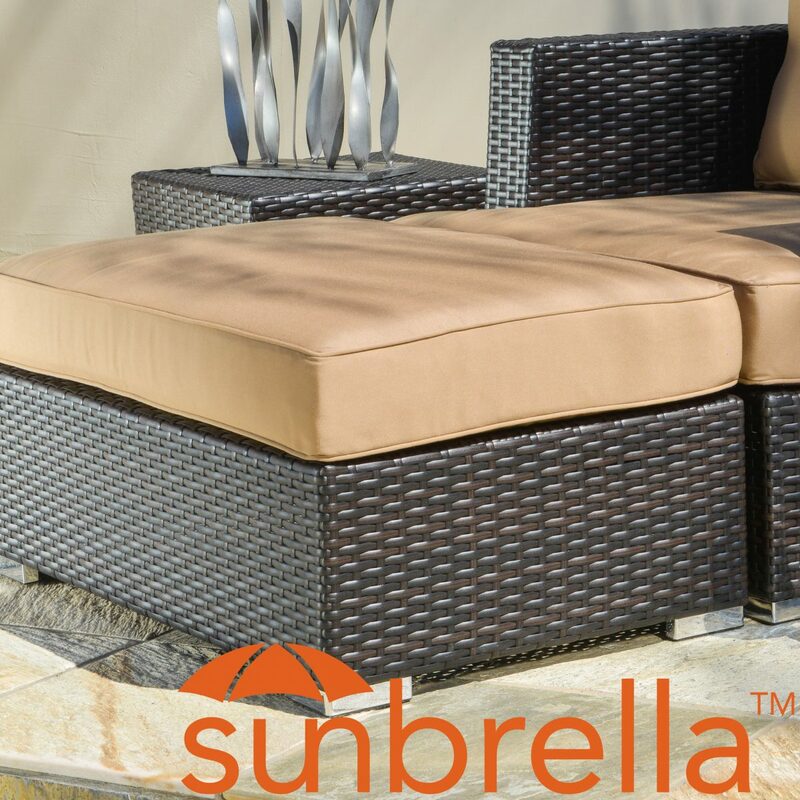 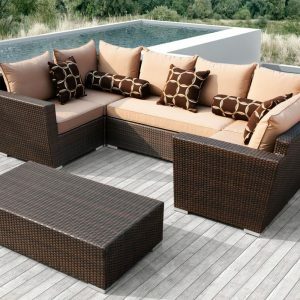 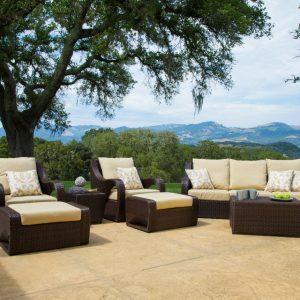 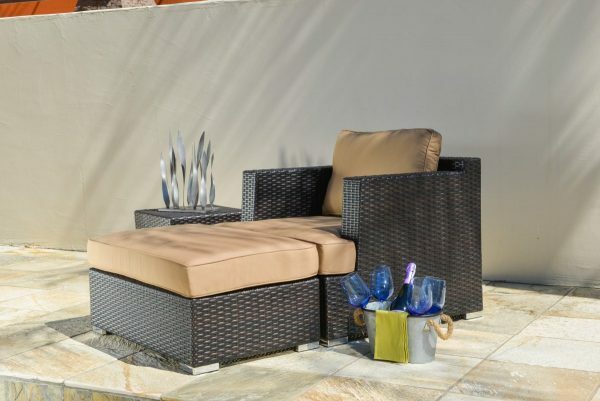 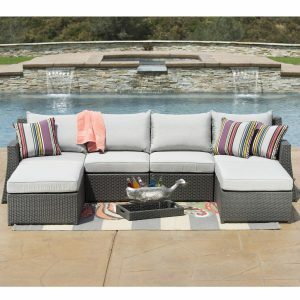 The eco-friendly and UV resistant cushions and back pillow are covered in Sunbrella® fabric, the industry leader.